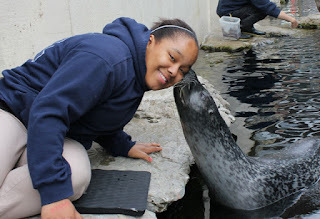 Everyone loves going face to face with a seal through the panes of the Harbor Seal exhibit on the front plaza. Now imagine surprising your seal fanatic with a chance to get even closer! An Animal Encounter is a great gift if you're looking to have less things and more meaningful experiences. From seal kisses to feeding Myrtle, we have some exciting opportunities. Check out our Animal Encounters. Of course, there's nothing like receiving a soft, huggable plush animal from your sweetie. We have penguins and seals cute enough to drop your jaw. But we also have fabulously unique plushies! 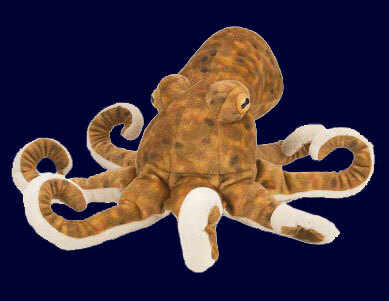 Stuffed octopus anyone (just look at it!)? How about a snuggly shark? Have you ever seen a plush stingray? And if stuffed animal toys aren't your thing, there's always penguin sweaters or sea star housewares or ocean-friendly reusable water bottles for the ocean protector in your life. Find these goodies and more at our Gift Shop. Valentine's Day is a popular time to pop the question to your partner. Yup, we can help with that. Our experienced Events staff expertly coordinate engagements — with the help of a scuba diver or a seal. 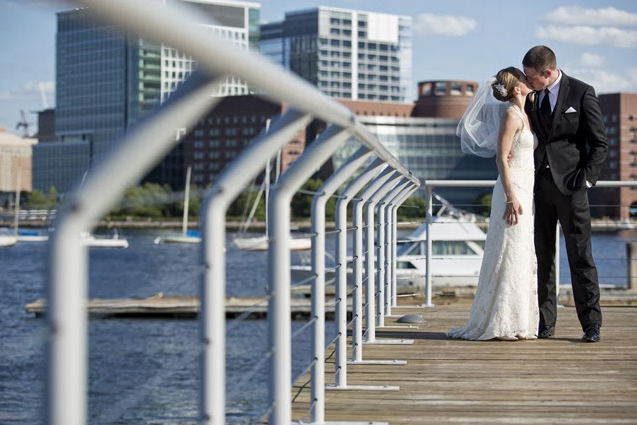 The Aquarium is also a memorable and beautiful place to celebrate a wedding! Start planning the next step of your lives together and consider an eco-friendly wedding on Boston's waterfront. Learn more about weddings and engagements at the Aquarium. If your Valentine is all about one ocean animal in particular, consider gifting them an animal sponsorship. 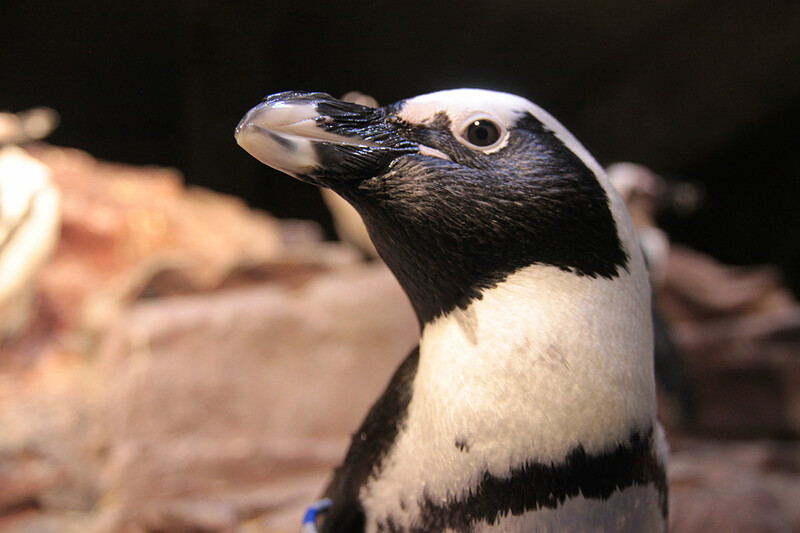 From dapper penguins to majestic sea turtles to smiling cownose rays, there are a variety of animals to sponsor. And you can feel good about this gift. Sponsoring an animal helps with the daily cost of care — including the best possible medical treatment, food, and habitat upkeep. See the full list of animals available for sponsorship. Whether you celebrate Valentine's Day or not, there are plenty of ways to spread a little Aquarium love. Have fun!